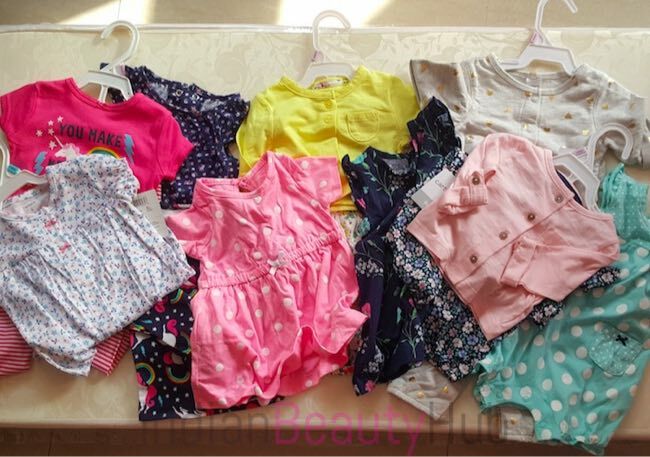 Hey everyone, today I’m sharing my little angel’s Carter’s dresses that I bought online from Babyoye.com. I really liked the quality and design of Carter’s clothing. 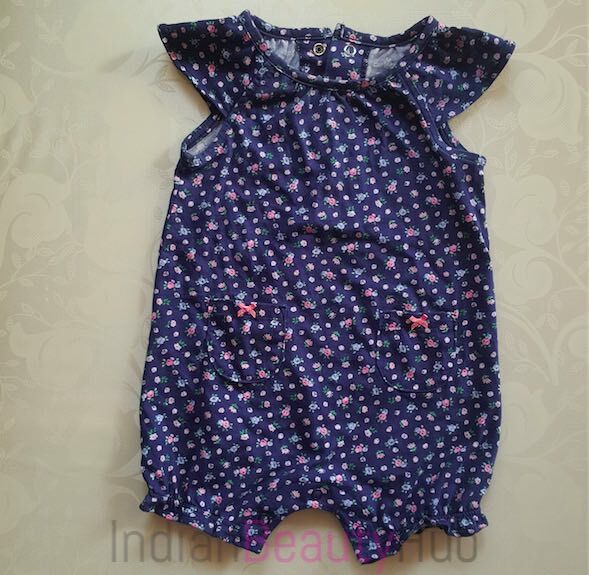 Their fabric is very soft & breathable and most of their dresses are made of 100% cotton jersey material. 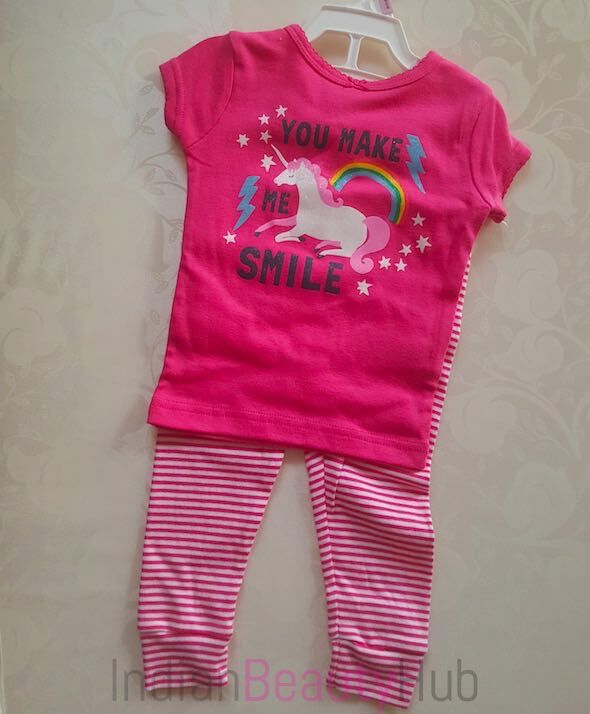 BabyOye offers a wide range of Carter’s clothes for babies, boys and girls. You can also avail exciting deals on your purchase from either BabyOye’s offline stores or online website. 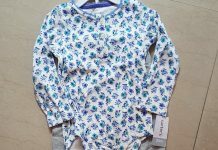 Carter’s Infant Girls Romper With Floral Print: A beautiful 100% cotton romper that has a vibrant floral print all over. 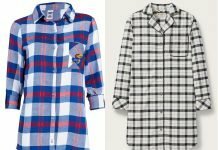 Price – Rs.849. 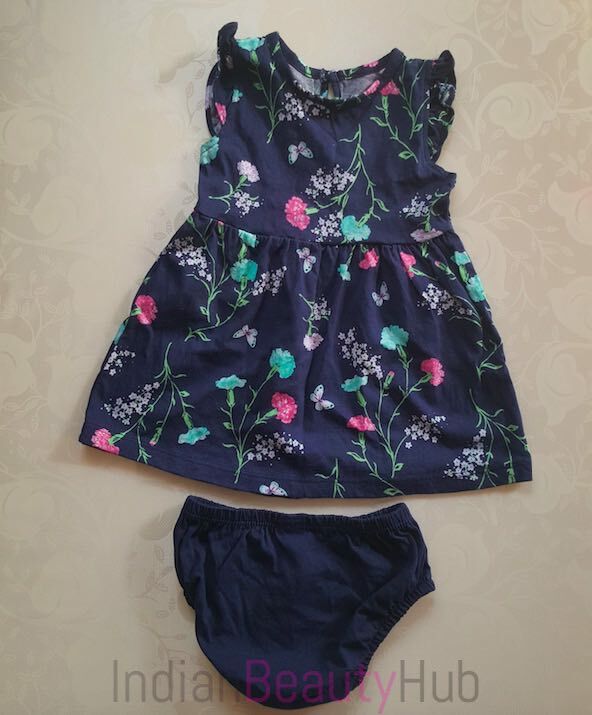 Carter’s Infant Girls 2-Piece Dress & Romper Set: A 2-piece black dress & light green romper set comes with vibrant colours and cute prints. This combo is available in 4 different color combinations. Price – Rs.1,499. 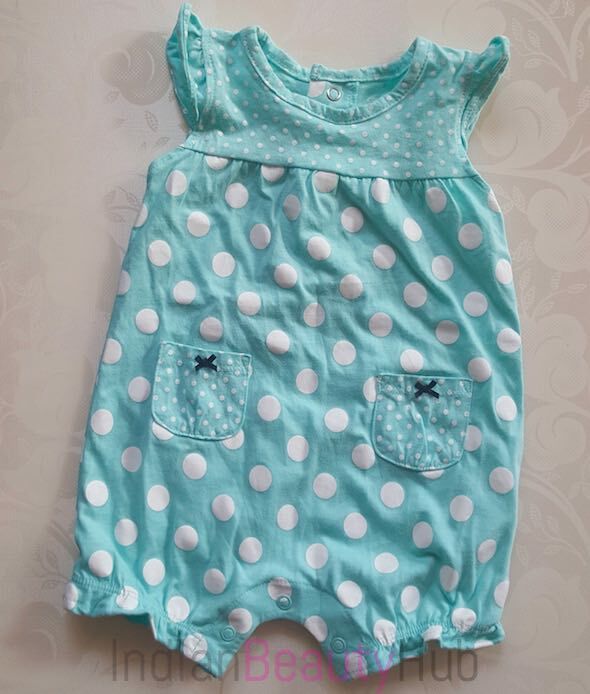 Carter’s Infant Girls 2-Piece Neon Dress & Romper Set: The set contains a neon dress with polka dots and a navy romper with a cute floral pattern. Price – Rs.1,499. 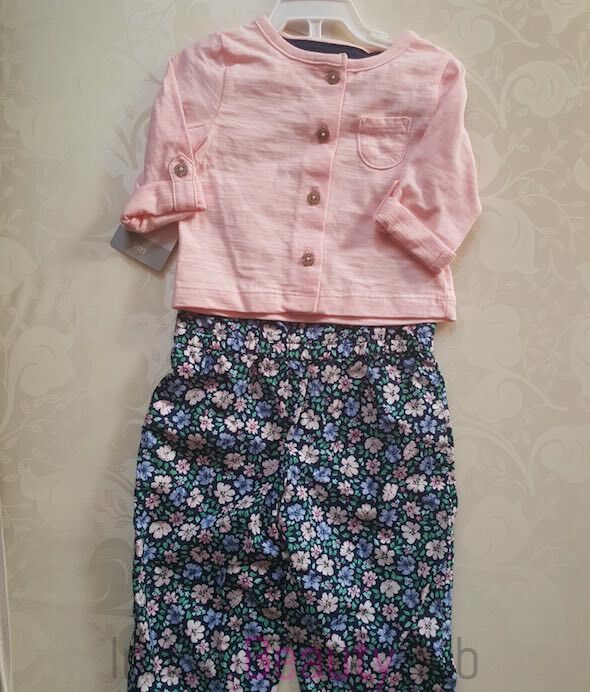 Carter’s Infant Girls 2-Piece Jumpsuit & Cardigan Set: A 2-piece set comes with a navy floral printed jumpsuit and a pink solid cardigan. Price – Rs.1,899. 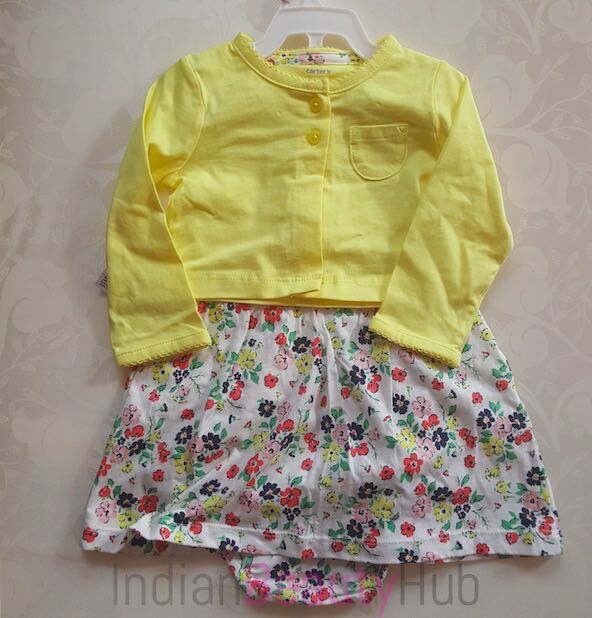 Carter’s Infant Girls 2-Piece Bodysuit Dress & Cardigan Set: This 2-piece set comes with a beautiful floral printed short sleeves dress and yellow solid cardigan. This dress set is available in two more color combinations. Price – Rs.1,369. 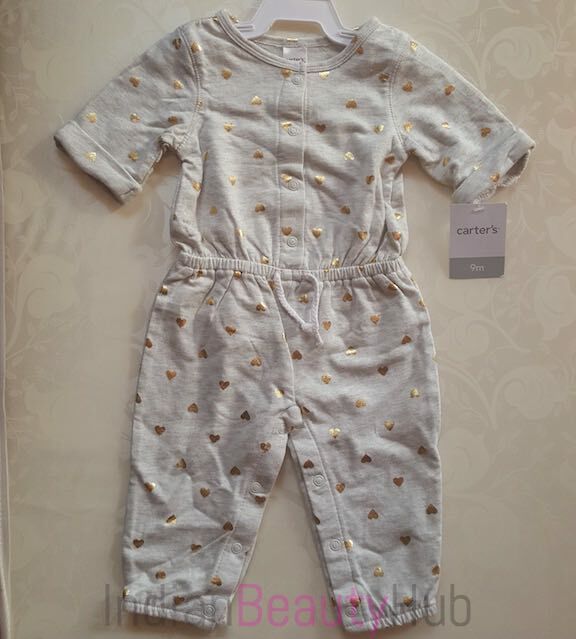 Carter’s Infant Girls Romper With Foil Print: This grey romper has a cute foil heart print all over. It comes with nickel-free snaps on the legs and front button placket. 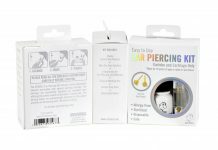 Price – Rs.999. 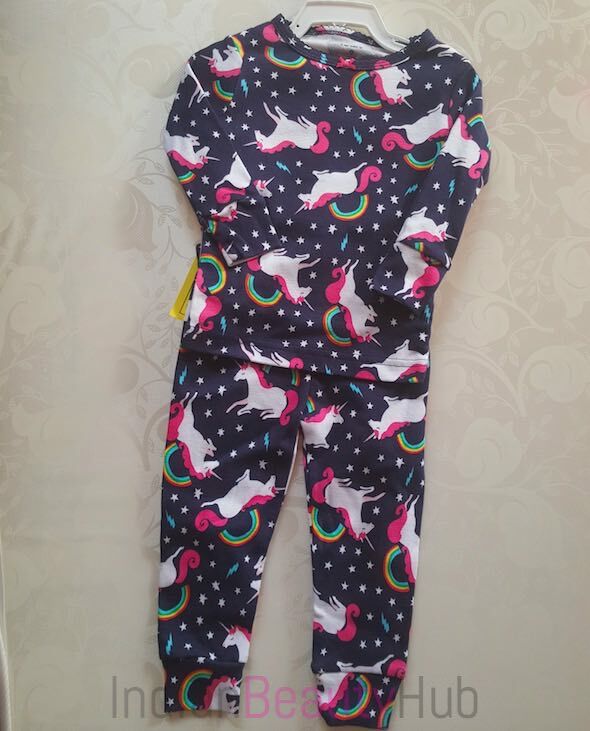 Carter’s Infant Girls 4 Pcs Nightwear Set: The set includes two sets of PJ’s and tees with unicorn print. Price – Rs.1,799. 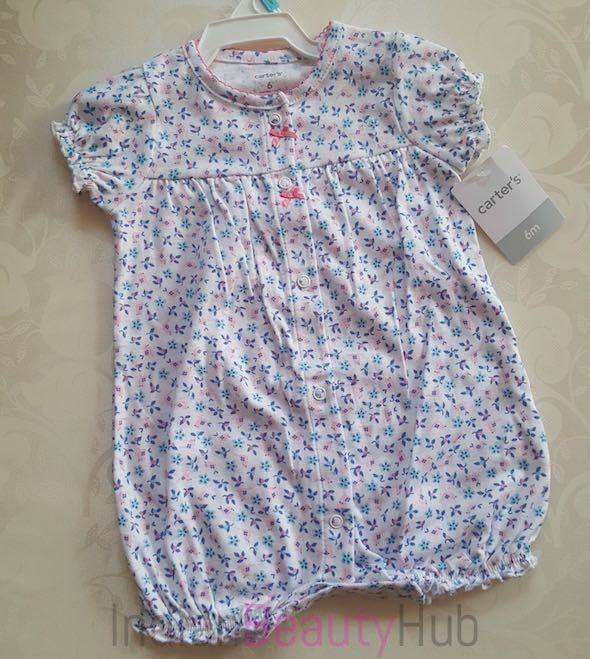 Nice collection but also look @donsndolls Donsndolls is a unique online kid’s wear brand with handpicked beautiful dresses for your little baby boy and baby girls with simple focus that is to make your baby look fabulous.